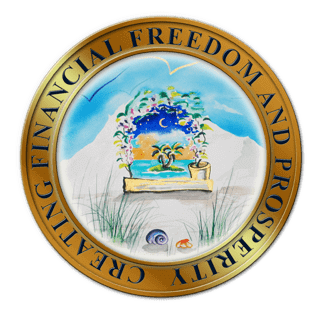 Creating Financial Freedom and Prosperity Now! 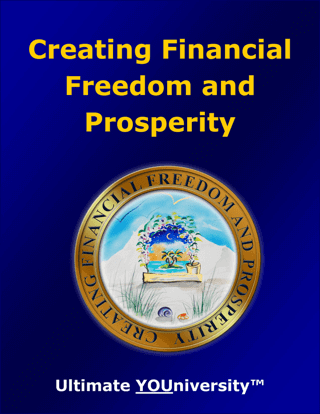 Creating Financial Freedom and Prosperity will help you become more effective in creating financial abundance and managing your financial resources. 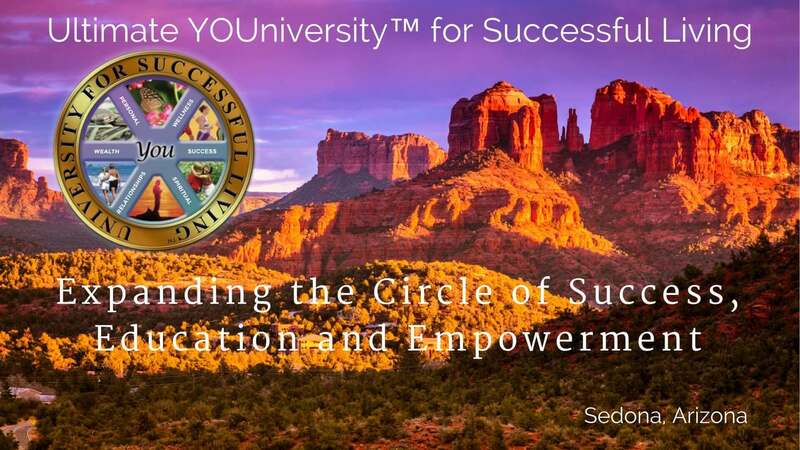 This interactive “how to guidebook” includes fun and insightful self-discovery quizzes and exercises that will reveal your financial habits, as well as your positive and negative beliefs about money, and help you discover how to allow yourself to receive your highest good in finances and every area of life.